This is a series of non-narrated pieces to the documentary special, "Going Black: The Legacy of Philly Soul Radio" (http://www.prx.org/series/33464-going-black-the-legacy-of-philly-soul-radio). Starting in the 1950s, Black radio stations around the country became the pulse of African-American communities around the country, and their megaphone during the Civil Rights and Black Power movements. Like with the documentary special, these sound-rich non-narrated pieces explore the legacy of Black radio in Philadelphia - which is actually the story of Civil Rights, the story of Black music, and the story of how media has changed in the last century. 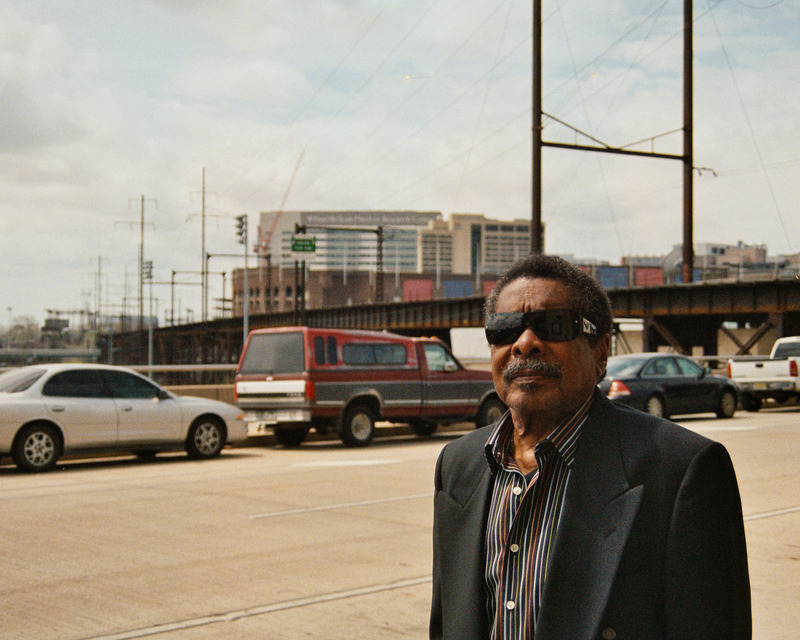 In these short pieces, we hear from former jocks and reporters who ruled the airwaves on Philadelphia's historic black stations WDAS and WHAT, musicians who helped shape the Philadelphia Sound, and others who were influenced by Black radio in Philadelphia. 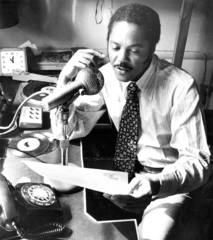 We learn about Philadelphia radio legends Georgie Woods, Jocko Henderson, Louise Williams, Joe "Butterball" Tamburro, and others who used the airwaves not only to play the music white stations wouldn’t, but also to organize civil rights demonstrations and provide listeners with critical news at a time when the mainstream media largely ignored the local African-American communities.